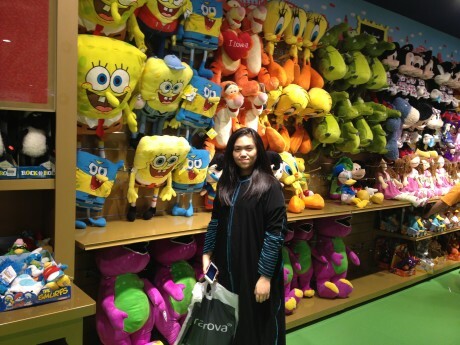 I know that you have read somewhere that Hamleys is now open in Riyadh, but still I want to share our store visit at Hamleys in Panorama mall, because there might be some readers here that have not yet visited Hamleys or they don’t even know it exist. 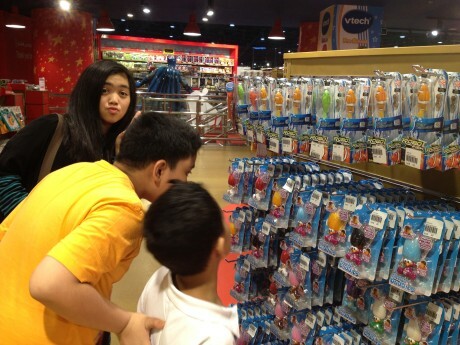 I first saw Hamleys at Dubai. Actually I love to buy toys from Hamleys everytime I go for business trip in Dubai and it’s only last week that I came to know that Hamleys is now in Riyadh. Hamleys toys are not cheap but I could say that their toys are unique and would definitely be loved by your children or even young adults. According to Wikipedia, hamleys is the world’s best-known retailers of toys. 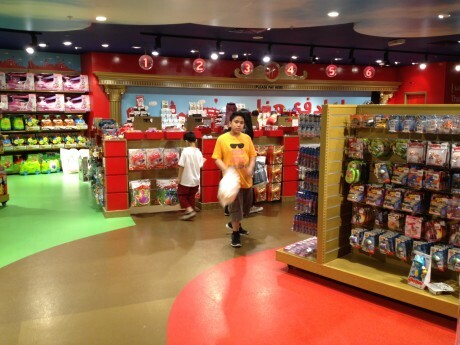 Its flagship store in London is the world’s largest toy store. Located on Regent Street, it is considered one of the city’s major tourist attractions, receiving around five million visitors per year. The chain has six other outlets in the United Kingdom and others worldwide. A bit of trivia, hamleys is anmed after William Hamley whow founded the toy shop called ‘Noah’s Ark’ at No. 231, High Holborn, in London in 1760. 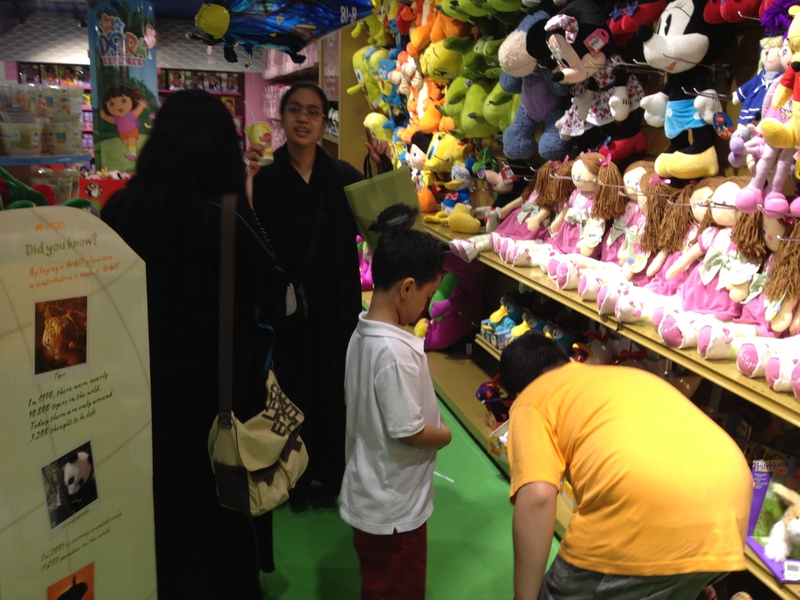 Staff are really friendly and helpful, there are even some toys that can be used by your child while roaming the place. I could even see toys which does not even exist before when I was young. In Saudi Arabia where there are only few place that could be visited for entertainment, I believe visiting this place is something to share with your kids but beware you need to bring money. Toys are costly but worth the price. Do they sell hula hoops there?